As the office manager for Drs. 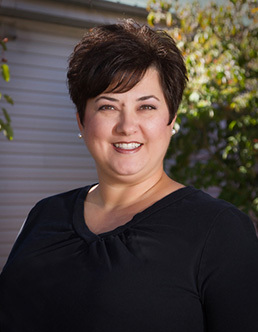 Perrine and Staunton, Teresa enjoys working with our patients to facilitate and schedule treatment plans, along with the necessary financial and insurance arrangements. Her favorite part of working at our office is the compassion the doctors show our patients. 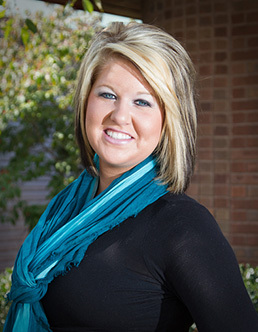 She also enjoys building relationships with our patients and helping them with their insurance questions. Residing in Jackson County with her husband Rob, Teresa enjoys spending time with her friends and family, as well as camping with her four grandchildren. 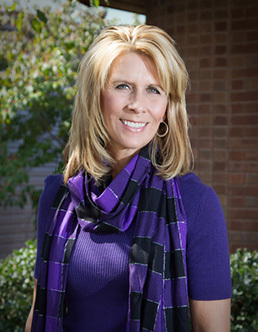 Kathy brought her talents to our team after more than 26 years in the dental field. Besides scheduling patient appointments, she advises patients regarding treatment plans and processes payments. Outside the office, Kathy is a very down-to-earth, easygoing person. She loves living and working on her horse farm, which she shares with her husband, children, and grandchildren. She also enjoys gardening and collecting kaleidoscopes. Tracy, who assisted chairside for years but now is our appointment secretary. She helps with many important aspects of our practice, including greeting patients, scheduling patient appointments, checking patients in and out, answering phones, and taking payments. The most enjoyable part of her job is helping our patients. Being their first point of contact, she feels it’s important they feel assured that she is there to help them in a respectful and timely manner. Tracy is married to her husband of 24 years, Bradley, the pastor of Mercy Baptist Church in Evans, WV. They are the blessed parents of Taylor, Emily, and Hannah. As one of our dental hygienists, Amanda worked part-time here while in college, and then returned after receiving her dental hygiene degree. 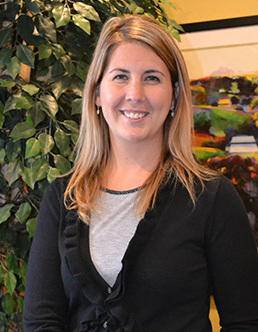 Amanda provides routine cleanings and screening procedures, takes and develops dental radiographs, and counsels patients about good nutrition and its impact on oral health care. What she loves about our practice is that our doctors provide family-oriented and compassionate care, and that many of our patients are multi-generational. 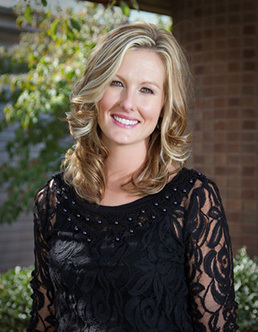 When not in the office, Amanda cherishes time spent with her husband Kam, as well as her daughters Kindy and Kamrey. They live on a farm in Jackson County and enjoy showing horses and camping. As a dental hygienist, Mary sits chairside with our doctors and promotes optimal oral health for our patients through education and dental prophylaxis. She also takes radiographs, performs oral cancer screenings, and provides new patient exams. She has met many wonderful people and patient families since joining our office in 1995! 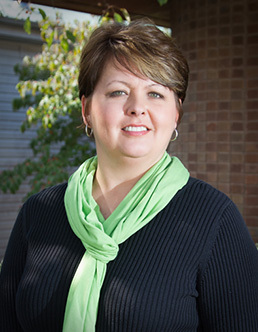 As a member of the hygiene team, Jody, who joined our office in 2008, provides preventive dental and periodontal care. This care includes dental cleanings, taking radiographs, performing topical fluoride treatments, and showing our patients how to take care of their mouth between visits. Jody treasures her family, which includes her husband of 21 years Mark, as well as her two daughters. One attends West Virginia University and the other is a high school senior. Jody’s free time revolves around her family’s activities, which include softball, 4-H youth development program, and church. 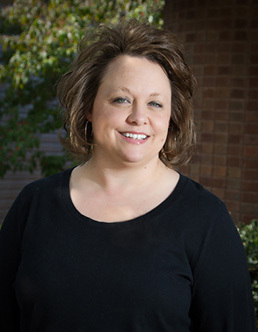 In addition to assisting Dr. Perrine and Dr. Staunton chairside, Chasity welcomes patients, takes X-rays and impressions, assists in the lab, and helps sterilize and prepare instruments. She loves having the opportunity to meet new people daily, interact with every patient, and help them with their oral hygiene care. One of her favorite duties is reassuring and providing a sense of security to our younger patients. Chasity lives on a farm and enjoys spending time with her son Talan, being outdoors, spending time with friends and family, riding horses and ATVs, and listening to music. We welcomed Meredith to our team in 1994. As a dental assistant, she assists Dr. Perrine and Dr. Staunton chairside, gets patients ready for treatment, tries her best at making patients comfortable while they are in our dental chair, goes over post-operative instructions, and gives our patients instructions on how to keep their smile for a lifetime. 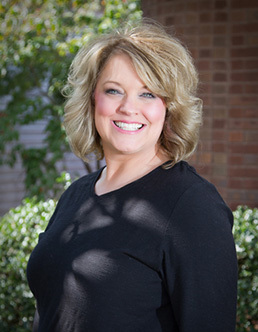 Over the past 18 years, Meredith has been fortunate to have formed many personal relationships with our patients. She loves getting to see the transformations in the patients' smiles after finishing treatment in our office. Outside the office, Meredith loves spending quality time with her husband of 20 years, Chris. They stay busy raising their three sons, Isaac, Ethan, and Eli, and spend most of their time on a ball field or at their church. Her hobbies include hunting, cooking, and anything her boys are doing. Kasee joined our practice six years ago as an assistant but decided to take time off to have children, now she has rejoined our team. She enjoys working chairside with the doctors especially on the pediatrics side of our office. While working for Drs. 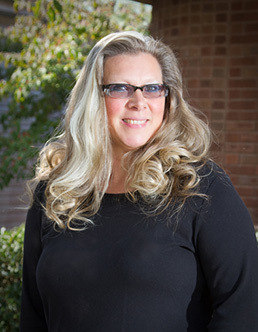 Perrine and Staunton she has seen the genuine care and compassion the doctors have for their patients. Kasee and her husband Bobby moved her from Kentucky and have two beautiful children Chance and Lacy. They spend most of their time watching Chance play ball and ride his dirt bike or watching Lacy in gymnastics. Kasee also enjoys shopping and cheering on her favorite team the Kentucky Wildcats from the University of Kentucky.